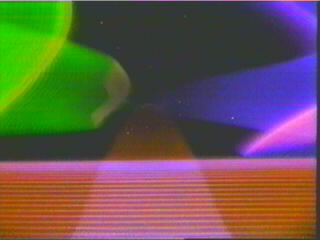 Interstellar Laser Fantasy was a laserdisc game manufactured by Funai in 1983. 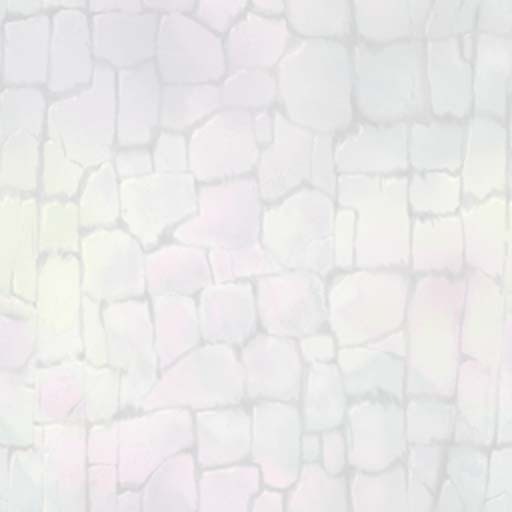 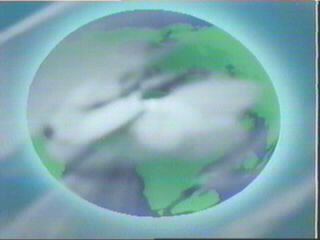  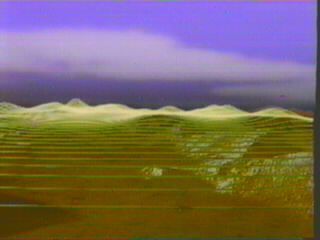 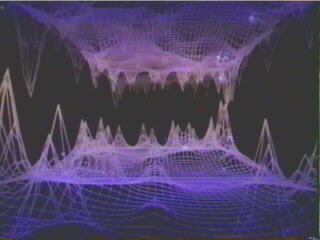 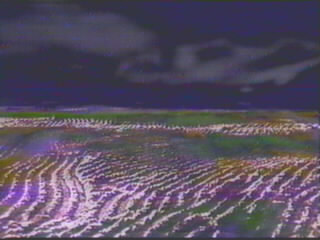 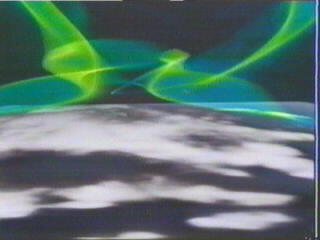 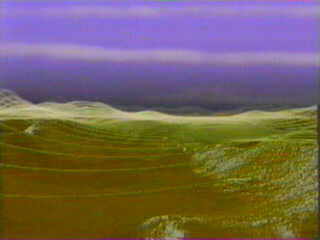 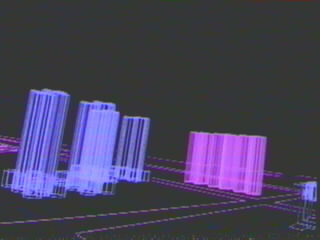 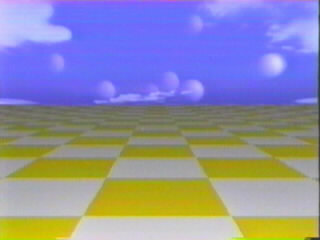 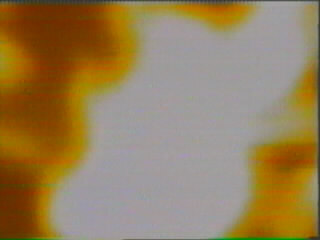 The laserdisc background images were created by Japan-based company, Gakken. 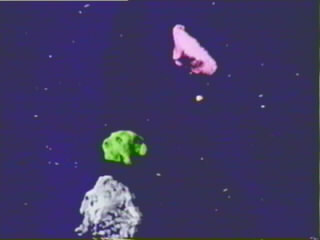 In Interstellar, you fly the starship, "Ferald Runner". 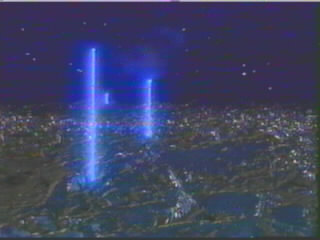 Your mission is to fly to distant worlds battling alien spaceships and destroying alien bases. 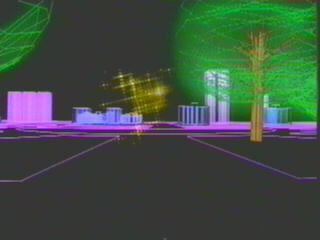 Armed with lasers and bombs, you travel across alien deserts, through space caverns, and into bizarre wire framed cities to find and destroy the Delta UFO. 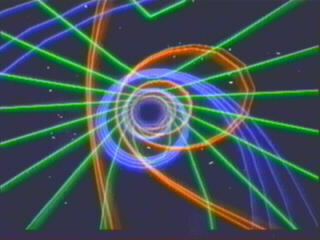 Interstellar Laser Fantasy was a game that debuted on the TV game show, Starcade in an "all Interstellar show"